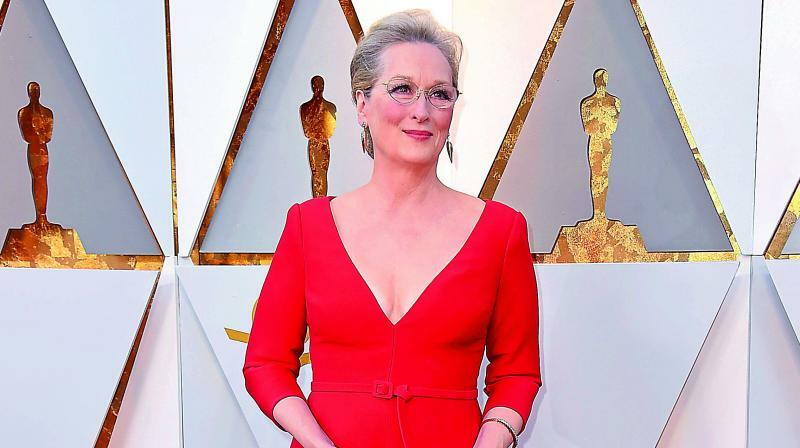 Actress Meryl Streep has many offers in hand. However, it was the show Big Little Lies Season 2, which caught her attention and seems like the lady knows what she is doing. 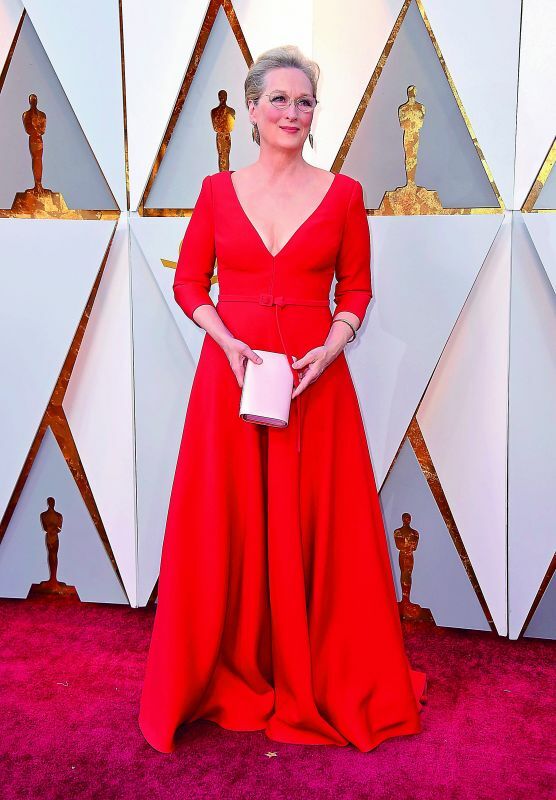 According to eonline.com, Meryl, unlike others who didn’t like the first season, was absolutely in love with the first season.